It’s true to say that for many people the thought of sorting out their pension arrangements can be truly daunting. As soon as they try and look into it, they are often confronted with a lot of financial jargon they simply don’t understand. On top of this, the mass of companies and options on offer can be overwhelming. If you feel this way then don’t despair and don’t give up. 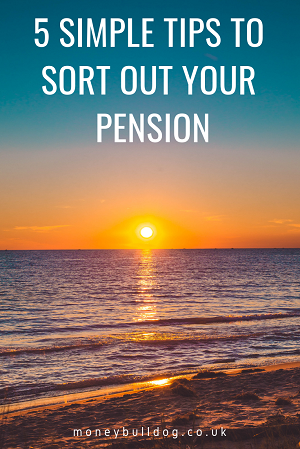 In this post, we’ll be stripping away all of the jargon to give you 5 simple tips to help you get your pension arrangements in order and keep them that way. Pet insurance can be expensive, especially when you are insuring more than one pet. To win your business most pet insurance providers will offer some kind of multi pet discount with their policies. 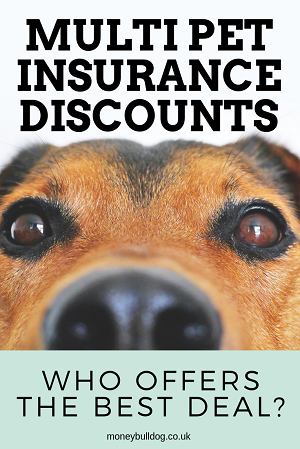 But which UK pet insurance company offers the best multi pet discount? Let’s look at 3 popular pet insurers to see what they have to offer. 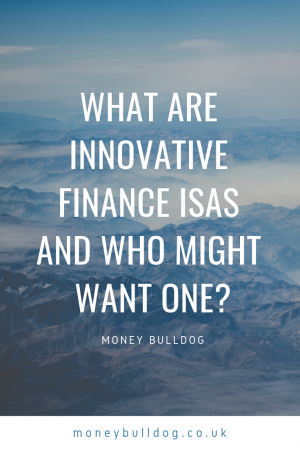 As we approach the end of January, many people will be looking to the ISA deadline in April and wondering how best to make the most of their ISA allowance. In this Bought By Many review, we take a closer look at what the company has to offer pet owners. We’ll examine how they differ to other pet insurance providers and also explain how their policies work.